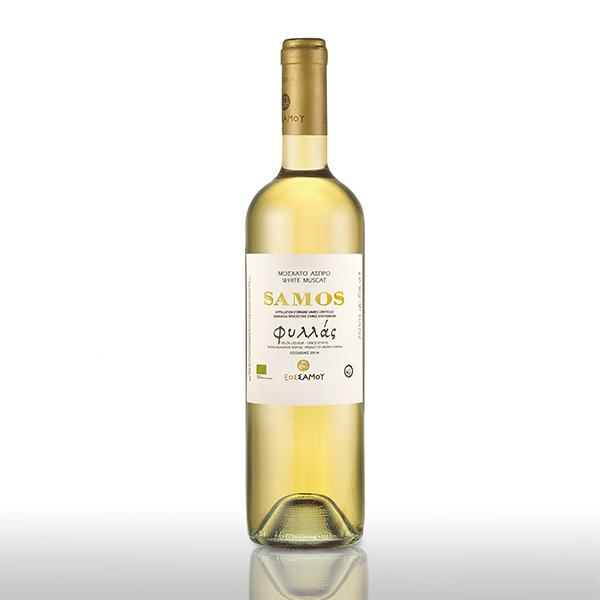 Produced from organic farming vineyards, with a particularly bright yellowish color . 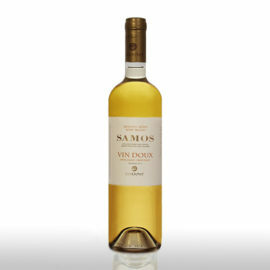 It is expressed with primary aromas of dried apricot and fruit preserves in an intense and harmonious way. Its taste is soft and sweet, balanced out due to the nice acidity. 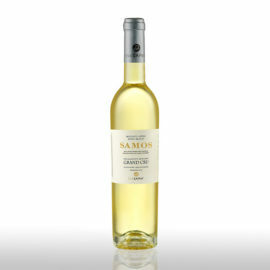 Served at 10-12ο C.
With a particularly bright yellowish color, “Phyllas” is produced from organic farming vineyards. It is expressed with primary aromas of dried apricot and fruit preserves in an intense and harmonious way. Its taste is soft and sweet, balanced out due to the nice acidity. 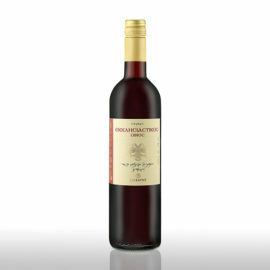 Its elegant and harmonious mouth, with the sweet notes of Muscat, is set on an aromatic background of ripe fruit and nuts. It is an ideal confectionery companion for sweets based on fresh fruit, such as fruit tarts and bavaroise with fruits as well as fruits confits.